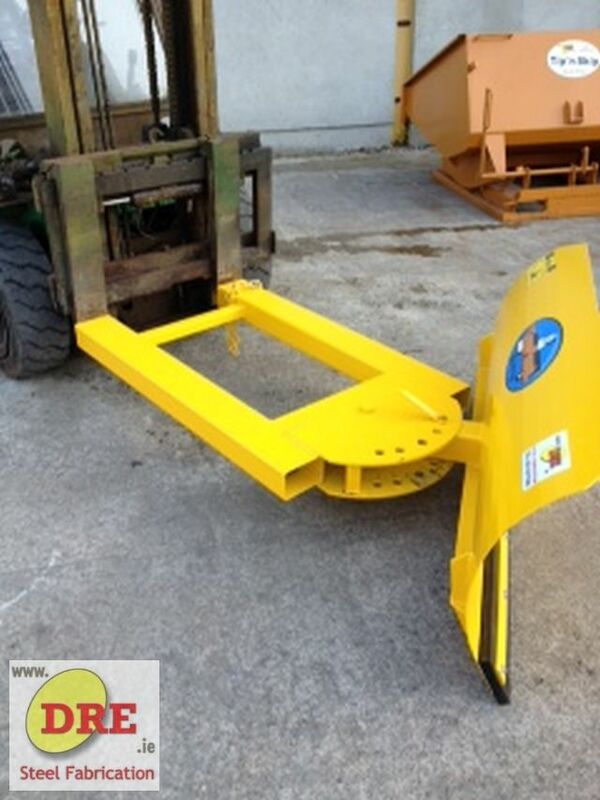 DRE have been manufacturing and supplying Forklift Snow Ploughs for over 20 years. The Snow Ploughs are manufactured in our workshop situated in Bunclody Co.Wexford Ireland, at the Wexford, Carlow and Wicklow borders. Our DRE Forklift snow ploughs will clear your forecourt and surrounding business areas,- footpaths,- entries,- car parking, delivery and service areas of all snow and ice in minutes and can be stored conveniently for regular use. We have a wide range available to cater for many applications. We can supply your DRE Forklift Snow Plough to you in 3 to 6 days from Receipt of order and will deliver to your door.